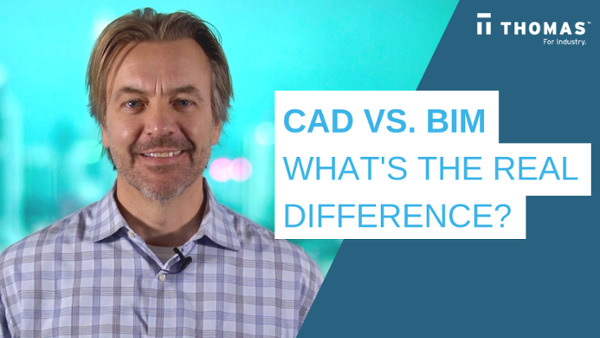 BIM Vs. CAD Files: What's The Difference? For decades, product design engineers have used computer-aided design (CAD) programs — such as Autodesk’s AutoCAD — to design various parts and components. These sophisticated programs are capable of creating extremely detailed 2D and 3D models. With building information modeling (BIM) files growing in demand among leading architecture firms, many building product manufacturers consistently ask the question, “Can’t I just convert CAD files to BIM files?” The short answer: No. CAD and BIM file types differ in many ways, making a successful conversion nearly impossible. So what's the difference between CAD and BIM? What Is CAD And What Does CAD Stand For? 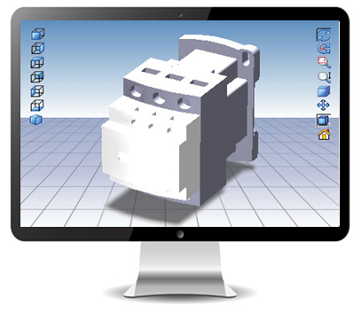 CAD, or computer-aided design, allows for design and documentation via computer technology. Design engineers use CAD files for projects requiring multiple parts and components to fit precisely within a larger assembly. CAD users can efficiently produce 2D drawings and 3D models of parts and assemblies to be manufactured from their desired materials. The use of 3D CAD software has transformed manufacturing over the past 30 years, allowing for more complex products to be designed and manufactured faster than ever before. For the past 20 years, there has been a widespread adoption of 3D CAD software. It began with manufacturers adapting their processes to meet strict aerospace and automotive manufacturing guidelines and improving their time-to-market for new products. Now CAD has become a strategic imperative throughout the industrial market to create unique, high quality products which get to market faster. 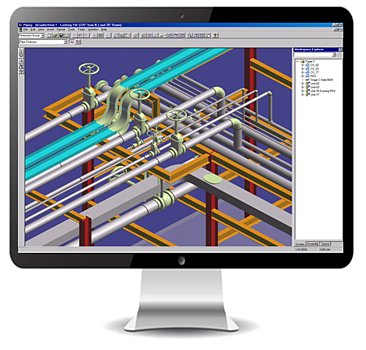 CAD programs are used widely by engineers across a span of industries, from industrial and manufacturing to civil engineering and plant design. Some of the most popular formats for 2D drawings include DXF and AutoCAD DWG, while 3D formats include Solidworks, Creo and a host of standard formats like IGES, STEP and SAT, to name a few. See what a dynamic CAD Engine can do for your business — take a tour of our CAD Engine Platform. BIM is a new process and methodology by which a team of architects, engineers and contractors work collaboratively to design and build a commercial building utilizing the same database and computer model. This allows the team to analyze and visualize design decisions long before a project even breaks ground. At its core, BIM offers a digital representation of the real facility, including function systems (HVAC, electrical) and aesthetics (walls, roof, windows). It does so while being a shared resource from start to finish across multiple disciplines participating in the design and build. You can think of BIM as a marriage between work process and technology that creates one communication channel to push a project forward efficiently and collaboratively. Who Uses BIM And What Does BIM Stand For? The convenience of a central 3D model lends itself to a more cost and time-efficient process, as well as a significant reduction in errors, which can be discovered much earlier. Building Product Manufacturers were hit particularly hard during the Great Recession that struck the U.S. economy in 2008. With the economy spiraling downward, commercial building projects were either de-funded or put on indefinite hold. Because of this setback, many BPMs became extremely conservative financially and very insular in their sales and marketing. Despite these economic setbacks, Architecture, Engineering and Construction (AEC) firms used the economic slowdown as an opportunity to re-tool their operations by adopting Building Information Modeling. BIM is a new approach to design and construction in which all disciplines collaborate to create a complete, virtual model of the building, long before ground is broken. BIM software tools and the overall process of re-engineering the design-to-construction workflow have become the focus of most architectural and engineering design firms as well as contractors. Similar to the industry-wide transition 2D CAD to 3D solid models in the 1990s, the AEC industry is rapidly re-tooling in BIM as owners demand an as-built BIM model at the completion of the building. 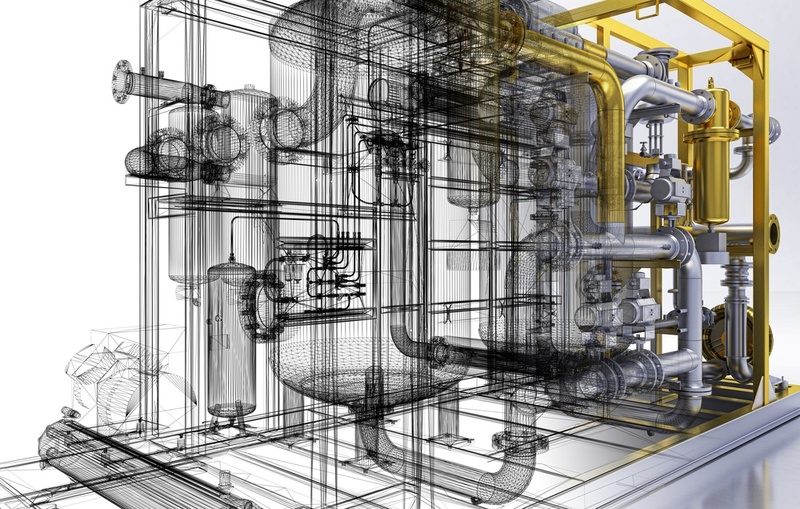 With this increased use of BIM, design engineers and contractors expect manufacturers to provide richer product information in a variety of BIM formats. BPMs of mechanical, electrical and plumbing products, as well as architectural products, are therefore making the path to becoming BIM ready a strategic priority. What is CAD Used For? How Does It Compare To BIM? This change in software tools and processes allows designers to discover, among other things, errors in the design before construction begins, avoiding costly change orders. More importantly, design engineers are able to utilize manufacturer specific products in their design to analyze their impact on key goals such as energy usage or sustainability. Many have been anticipating that these new BIM software tools, associated training and an overall process re-engineering of the design-to-construction workflow would become the focus of every new commercial project. Indeed it is expected that most new commercial building projects will be constructed using BIM. In the building industry especially, 2D CAD (e.g. AutoCAD) is quickly becoming a thing of the past for those seeking real-time model analysis and 3D visualization. File-sharing, interference checking and energy optimization can be completed much more easily by utilizing BIM. Although, BPMs are more aware of the BIM trend, they are surprisingly unaware of how this change affects the way their products get specified, when in the process and how ‘locking–in’ the specification becomes more of a reality. The punishing recession has made BPMs understandably frugal and content with exercising their traditional selling processes. 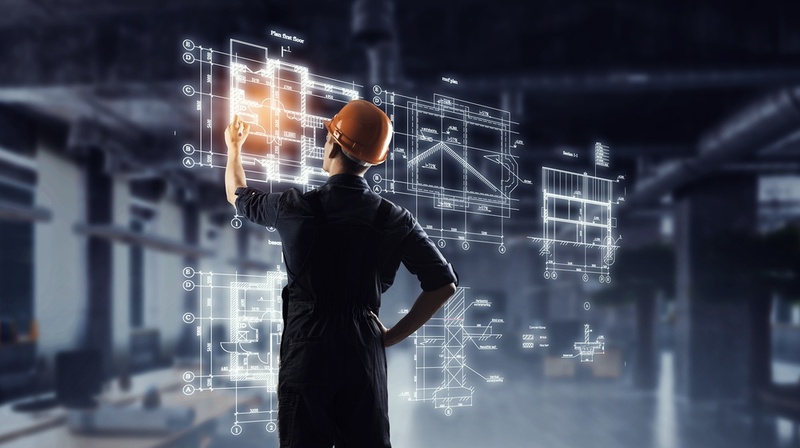 However, with the increased use of BIM and the fact that design engineers, fabricators and contractors are expecting manufacturers to provide richer product information in a variety of BIM formats, it seems that doing nothing is no longer an option for BPMs. Today’s architects and MEP engineers rely on BIM technology to create 3D virtual models of their building projects and use manufacturer-specific data in their designs to meet the functional and energy efficiency goals set by building owners. BIM VS CAD — Which To Use? CAD is typically used for industrial design of mechanical and electrical assemblies from airplanes to iPhones — while BIM is used exclusively in the design and construction of commercial buildings such as airports, office towers or schools and has more increasingly become the new industry standard. These files also includes important characteristics to allow for virtual collision detection and the discovery of construction-related problems prior to breaking ground. Let’s take a deeper look at each of these file types to better understand the differences between each format, how they are used, and what their end users require. CAD files are complex file types containing a huge amount of information, including part performance characteristics. Performance characteristics are critical in ensuring part reliability and longevity. 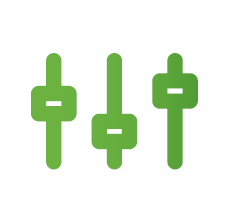 For example, even if a part physically fits in its specified location, this is means little if its pressure ratings are too weak for the application or if it’s made from a material that interacts poorly with a substance in the end system. 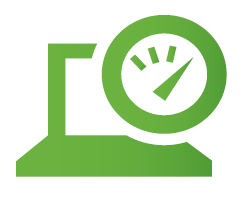 Performance characteristics take up a lot of file space and are generally purged during a CAD-to-BIM conversion. An end user looking at such a file would either have to acquire a separate spec sheet or, more likely, contact a different vendor. 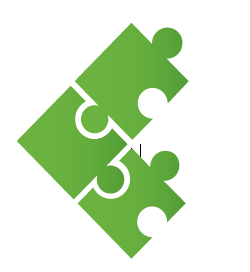 Building information modeling files are designed to behave in specific ways depending on their unique purpose and connection requirements. In other words, different components of a model “know” what they are supposed to do. A light fixture knows it must be attached to a wall or ceiling and the electrical system; a faucet knows it must be attached to a pipe; an HVAC duct knows it must be installed within a wall. As a model is altered, these types of components self-adjust in logical ways. CAD models have only one visual representation: highly detailed. BIM models are designed for plasticity — they can be zoomed in on and out of, expanded, contracted, and so on. Introducing a static, high-detail component like CAD model into a fluid, changeable BIM model will allow for the CAD image to be viewable as intended, in full detail, at only one particular zoom level. Adjusting the scale of the model a little will result in blurring of the CAD component, while adjusting the scale more drastically can cause the image to discolor, become misshapen, appear as a black splotch, or disappear from the screen. CAD file components lack this knowledge when they are incorporated or converted to BIM file types, failing to self-correct as adjustments are made to the model. The adoption of integrated, 3D design and analysis tools for BIM in the AEC business is analogous to the transformation of the aerospace and automotive industry in the ‘80s. Products could be designed faster, manufactured more efficiently and errors discovered digitally long before actual production. This massive change put a variety of pressures on parts manufacturers in the supply chain. Suppliers had to quickly adapt their own businesses processes in order to continue to participate and remain relevant to the Tier 1 aerospace and automotive manufacturers. The wide-spread adoption of 3D CAD, ERP systems, electronic ordering, just-in-time deliveries, for example, created significant data and process challenges for suppliers. To just sustain revenues, parts manufacturers were forced to adopt similar tools and processes and deliver new data formats and structures to comply with the new ways of the Tier 1 buyers. Fast-forward 30 years and there is a similar transformation within the Commercial Building sector. These changes are driven by the need for efficiency in not only the design of the building but through the need to model and understand the building’s ongoing operations and maintenance once the owner takes occupancy. Energy usage, sustainability and better facility management are just some of the areas in which owners are setting specific targets and demanding results in the finished building. It is these demands by owners — the ultimate funders of projects — which has changed the trajectory for BIM from mere productivity tools to a strategic imperative for the industry. The much expected transition to BIM has arrived, signaling the need for BPMs to adapt. 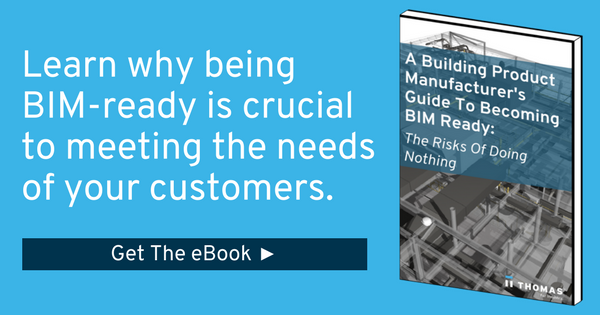 Not unlike the aforementioned suppliers in aerospace and automotive, BPMs need to invest and re-tool to provide BIM-ready product information, in multiple formats, to customers throughout the design-to construction process. An inevitable transition for a very traditional industry steeped in risk mitigation — slow, steady and static. But the genie is out of the bottle, especially for owners. 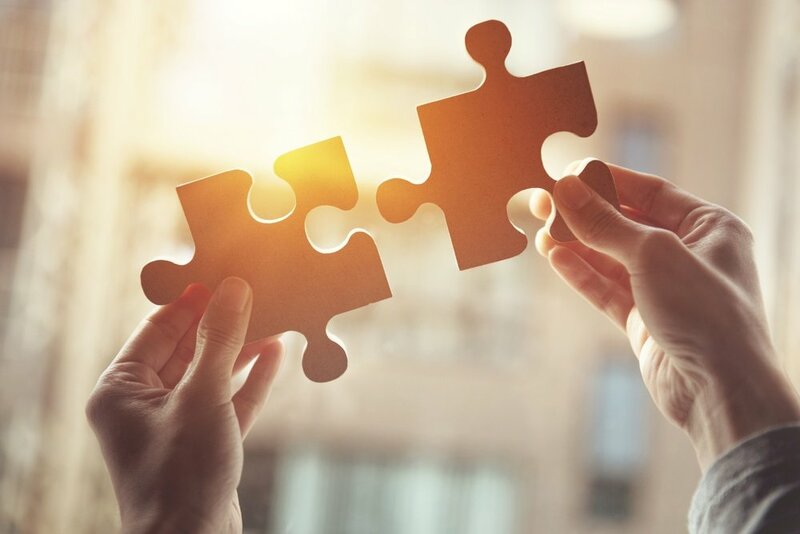 For the AEC supply chain — BPMs in particular — it is no longer a question of whether to act but how, when and with what investment plan. CAD files are critical tools for manufacturers and many of their clients, while new technologies such as building information modeling provide manufacturers — building product manufacturers in particular — with even more sophisticated modeling options. To ensure smooth, timely processes, it’s critical to understand the difference between two, as their unique properties prohibit the possibility of practical CAD-to-BIM conversion. To learn more about the benefits of providing rich product data for your customers, contact us. How Can Building Product Manufacturers Use Content Marketing To Get Specified Into More Projects?